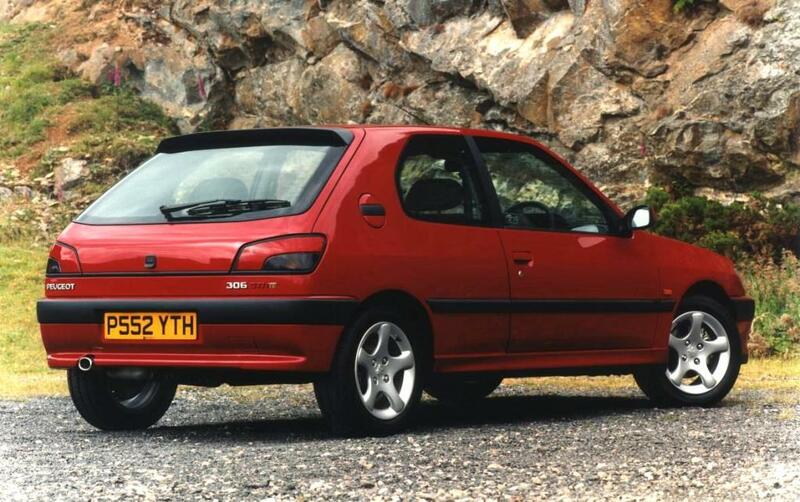 Additional Info: 1996-1997 are Phase 1, along with an SR version. 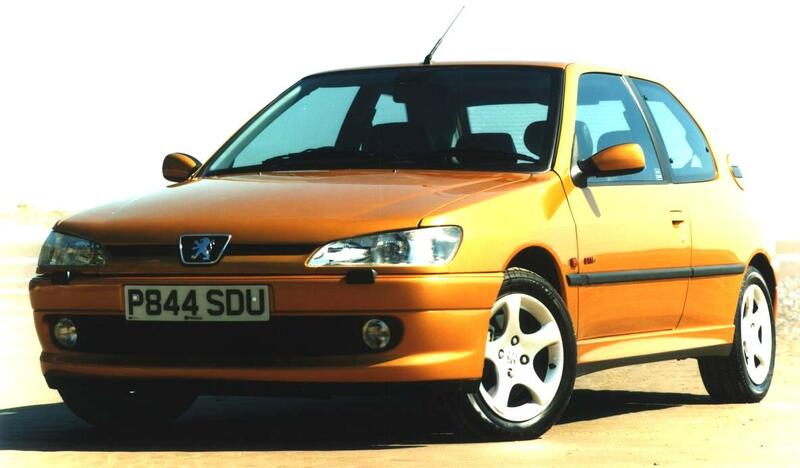 1997-1999 are Phase 2. 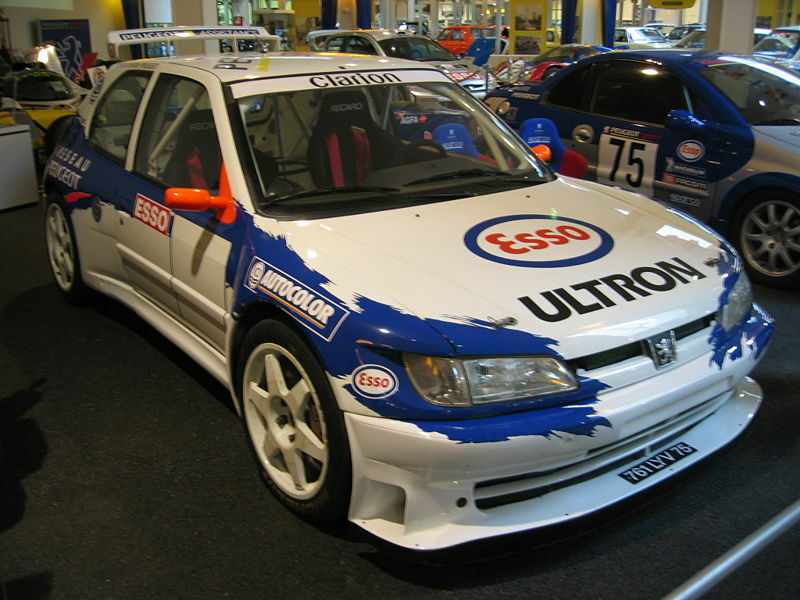 1999-2000 are Phase 3. 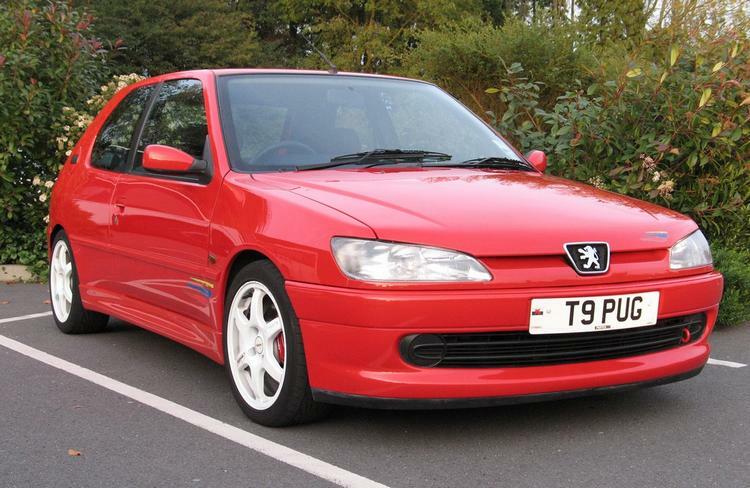 A Rallye version was built in 1998-1999, deleting e/windows, e/mirrors, a/c, front fog lights and more, reducing weight by around 140lbs (see red car above). 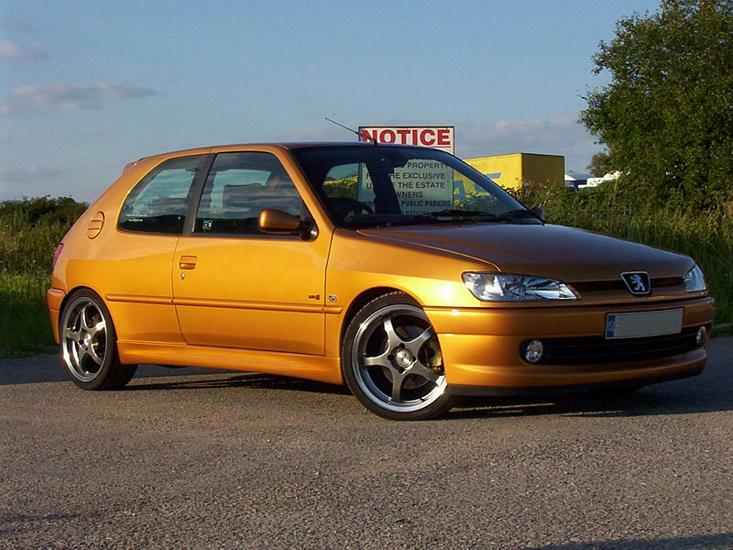 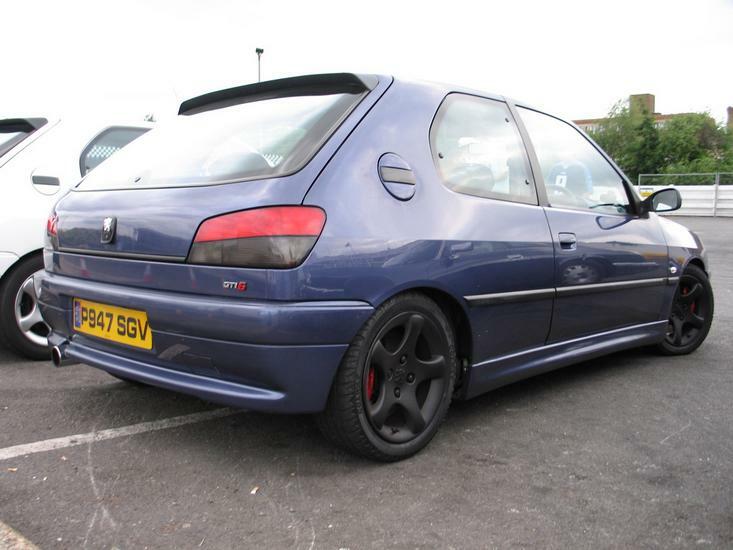 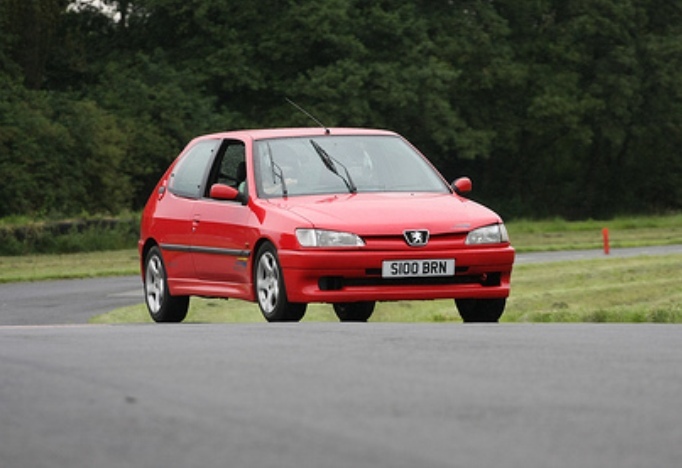 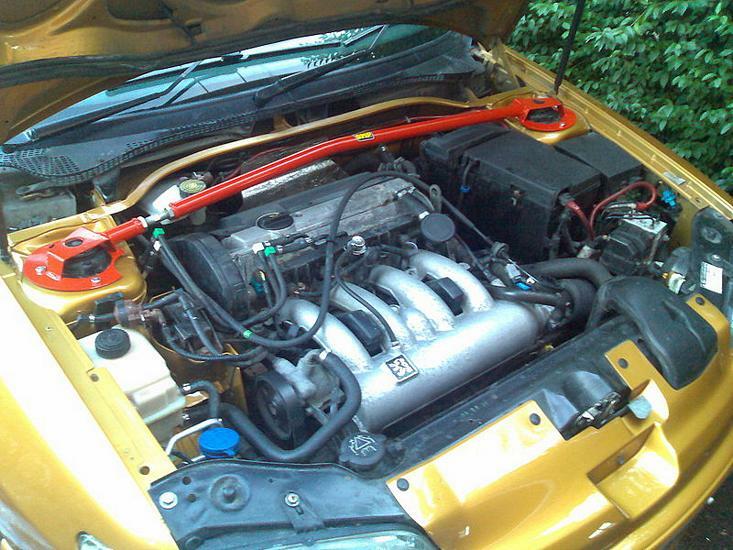 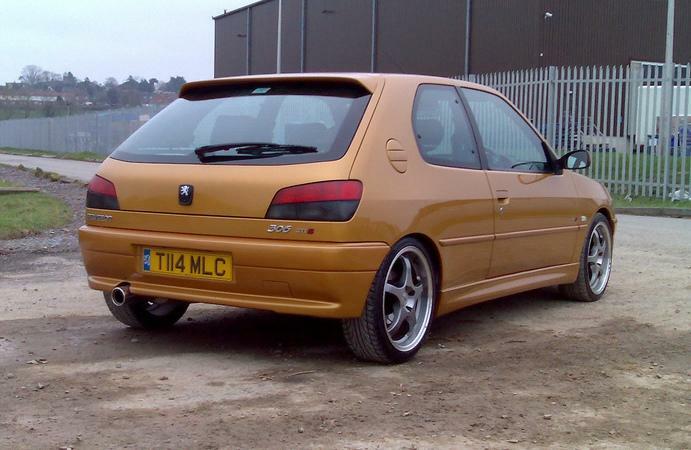 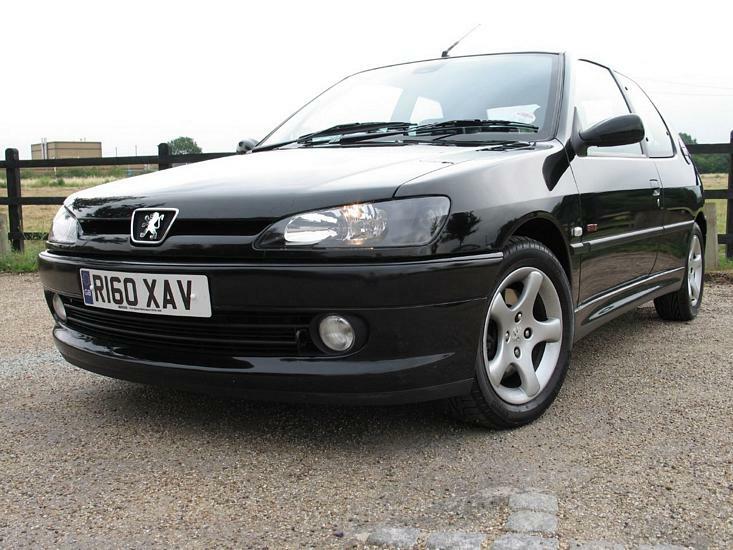 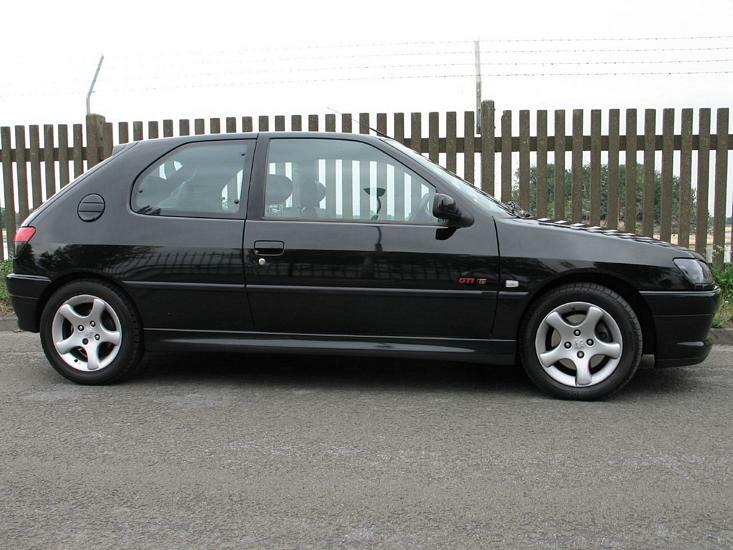 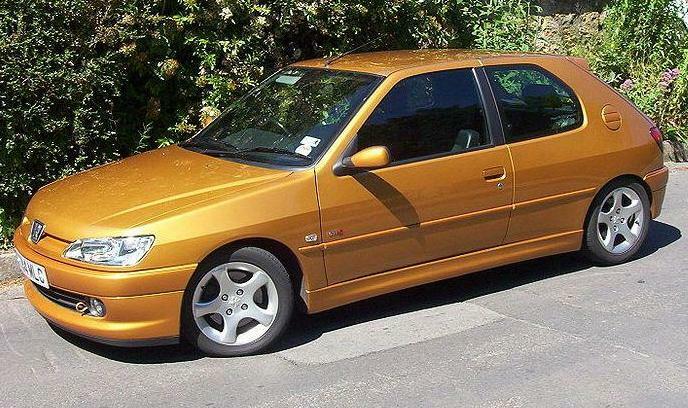 Just a note to say a 155bhp 306 S16 was also available.